Finito! 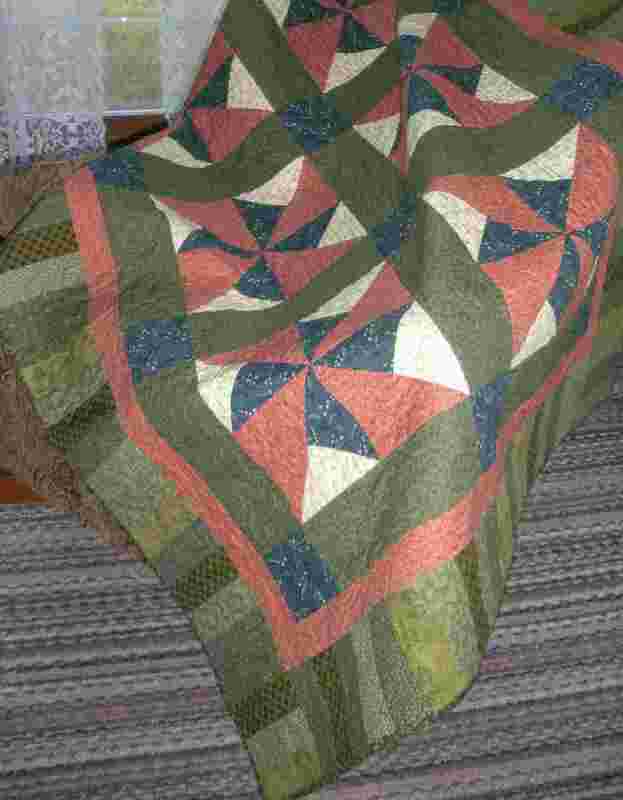 | Quilting my way through life! You should feel quite accomplished! Plus, no need to stay up all night to finish, always a good thing.